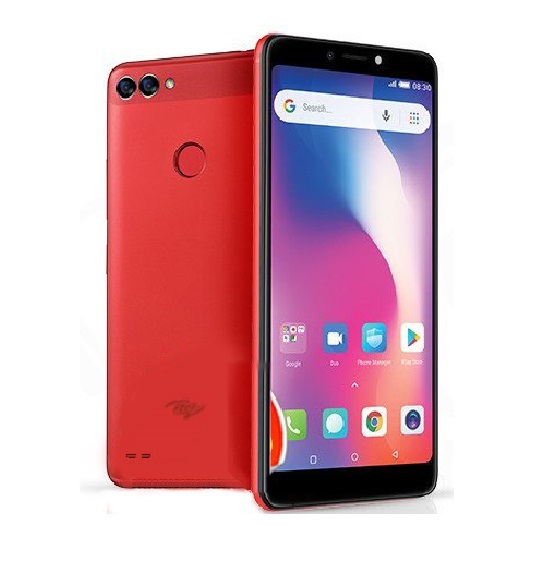 As the focus seems to be drifting towards camera capabilities in the Android smartphone world, Tecno and Infinix have chosen to remain in trends by launching more camera-focused devices with great specifications and cutting edge designs. 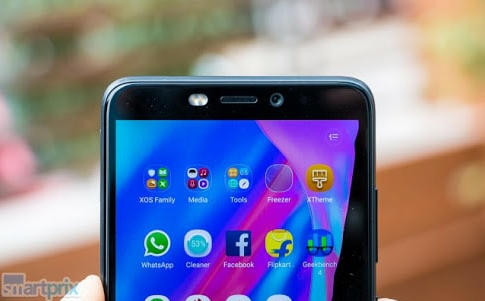 Infinix unveiled the Hot S3 in Nigeria on 22nd of March after the initial launching in India, Tecno Camon X at the other hand was launched in Nigeria on April 5th with a senior counterpart – Camon X Pro – that saw slight improvement in some crucial areas. We’re getting news that Infinix is currently working on bigger version of the Hot S3 that will known as Infinix S3 Pro. Both the Infinix Hot S3 and Tecno Camon X come with great focus on the front camera, having more megapixels at the front camera than the back camera. They also have many similarities but we will be looking at their differences to know the one that has more to offer in terms of specifications. 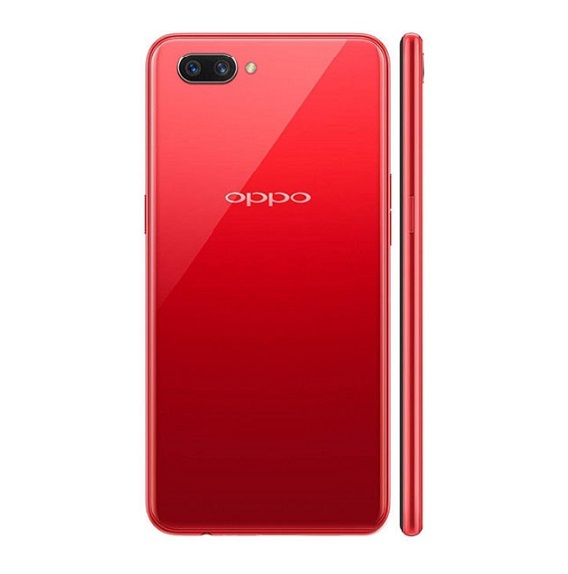 The two devices were finished with smooth plastic body which is quite synonymous with mid-range smartphones, they both have the trendy 18:9 screen aspect ratio that adds a little premium look to the overall design. Infinix Hot S3 is sold in two different color options; Sanstone Black and Brush Gold colors. The Camon X has a striking resemblance with the Tecno Camon CM, it can purchased in three different color variants; Champagne Gold, Midnight Black and City Blues. Coming down to the display aspect, Tecno Camon X sports a 6.0-inch display whereas the Infinix Hot S3 hosts a smaller display size of 5.65 inches. 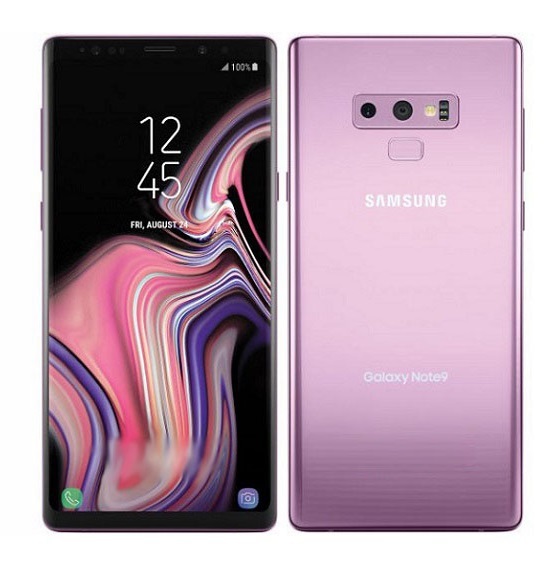 They both have the same screen resolution of 720 by 1440 pixels, this technically means that the 5.65-inch screen of the Hot S3 is packed with more pixels per-square inch. 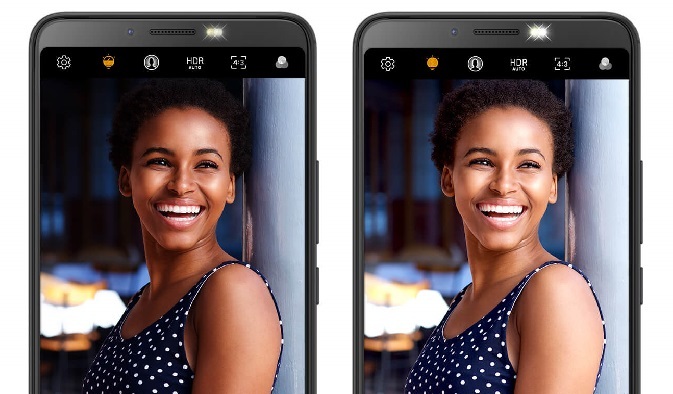 It will hereby offer a slightly better display quality than the Camon X.
Infinix Hot S3 is pre-installed with Android 8.0 Oreo out of the box with the company’s XOS v3.0 UI on top, Tecno Camon X packs the Android 8.1 Oreo and also with HiOS UI on top. While the Camon X is equipped with a Mediatek chipset and Octa-core 2.0 GHz processor, the Hot S3 hosts a Snapdragon 430 chipset with Octa-core 1.4 GHz processor. They both carry the same RAM capacity of 3GB. Both phones have an external storage option of 128GB with micro SD card but the Camon X comes with a smaller internal storage space of 16GB. 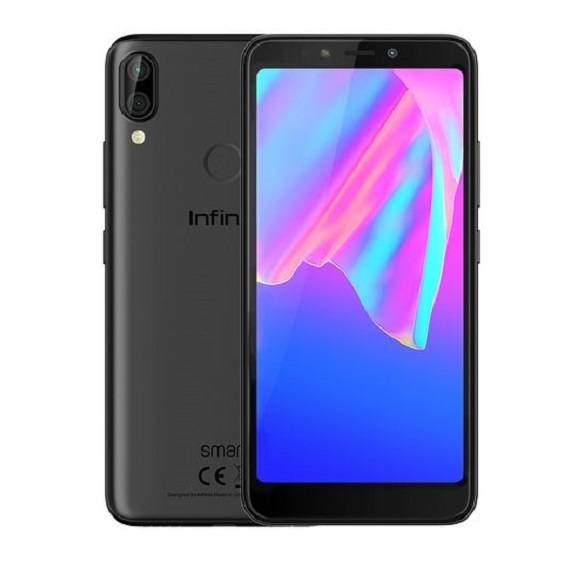 Infinix Hot S3 endowed with 32GB worth of internal storage space. 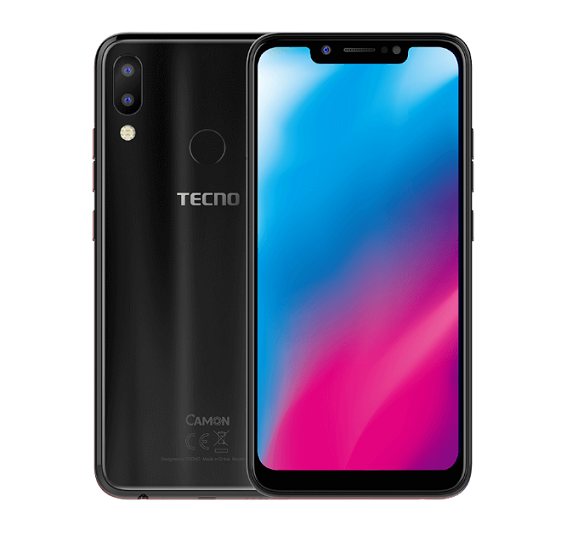 For photography, Tecno Camon X uses a 16MP back camera with a single ring flash while the Infinix Hot S3 pulls a 13MP back shutter with dual LED flash. The front camera also serves as Face ID unlock system for the device. The two Android smartphones are having the same 20MP front camera and with a dual LED flash as well. The dual front flash in Camon X can be adjusted by gesture in terms of brightness to best suit your style. Front camera of the Camon X can also be used for security purposes as the device features the Face ID unlock system. In the battery section, Infinix Hot S3 has an upper hand with it’s homogeneous 4,000 mAh battery and quick charge function, while Tecno Camon X carries a bit smaller 3,750 mAh battery on the inside. 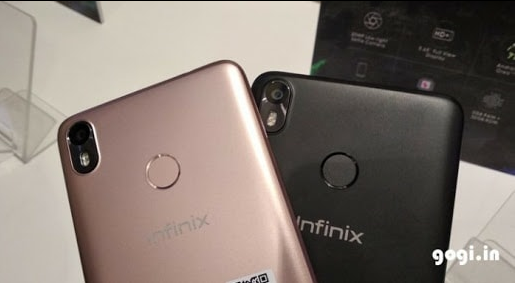 The two smartphones from Tecno and Infinix are 4G enabled with dual Micro SIM capacity with dual standby, they both have their fingerprint scanner at the back and supports OTG connection via micro USB. The Camon X price ranges from 58,000 naira to 59,000 naira in Nigeria (N58,900 – Official price) which is about 155 USD. The device will be available for purchase through Jumia with the links below. Infinix Hot S3 price in Nigeria ranges from 59,000 naira to 62,000 naira which reads about 165 USD, and Rs. 8,999 in India, follow the links below to purchase the phone from Jumia. While the Camon X features a bigger screen display, the Hot S3 does better in terms of internal storage space and battery capacity. Making a choice between the two still depends on your smartphone preferences and budget. So what is your own verdict of the phones? Share with us in the comment section. Tecno Camon CM is another great mid-ranger with 18:9 aspect ratio and good camera functionalities. If require something more premium from these two brands, you might want to check out their flagship phones: Phantom 8 and Infinix Zero 5. 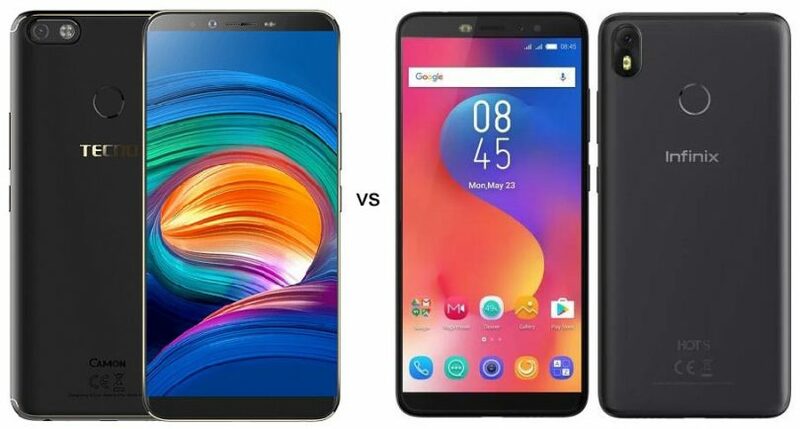 If you are looking for something way better than these two smartphones compared here, you may want to check out the likes of Nokia 8 Sirocco and Samsung Galaxy S9. Men i do respect tecno x,cos i love it. I’m really enjoying my tecno camon x, the camera is just too much, and the battery life is OK for me. 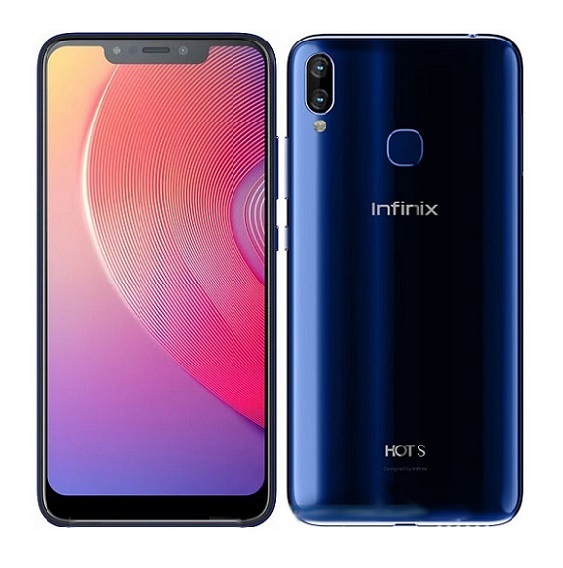 Jesus christ so hard to pic….I would have pick the tecno camon X but since a, not a oics freak…i will go for the infinix despite the price range and higher in price but damn the look stole me away brother the look stole me away!!! !